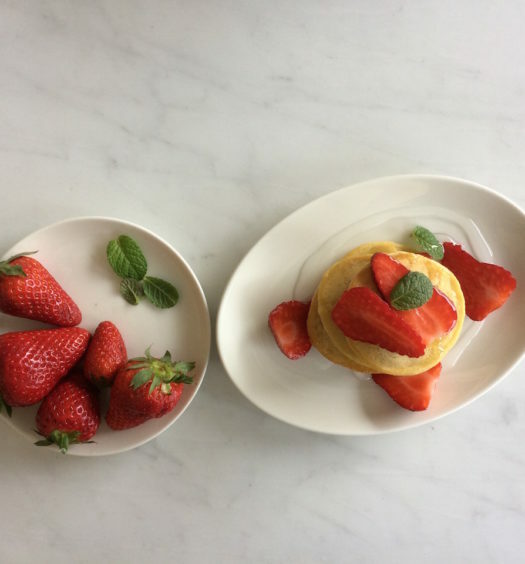 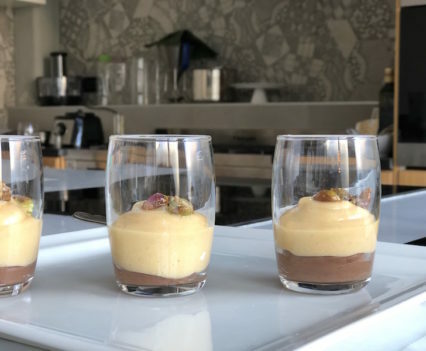 This dessert is a combination of two simply and tasty recipes: the persimmon mousse and the chocolate vegan mousse. 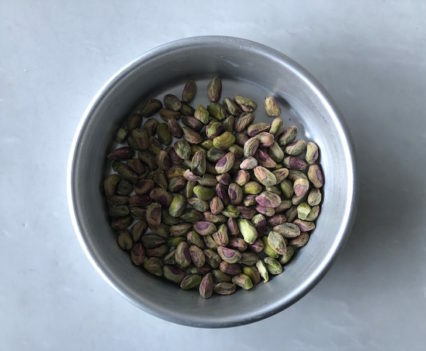 These two preparations, enriched with caramelised pistachio nuts, give you the possibility to end in beauty and taste, an important lunch or dinner, or to complete an elegant buffet. 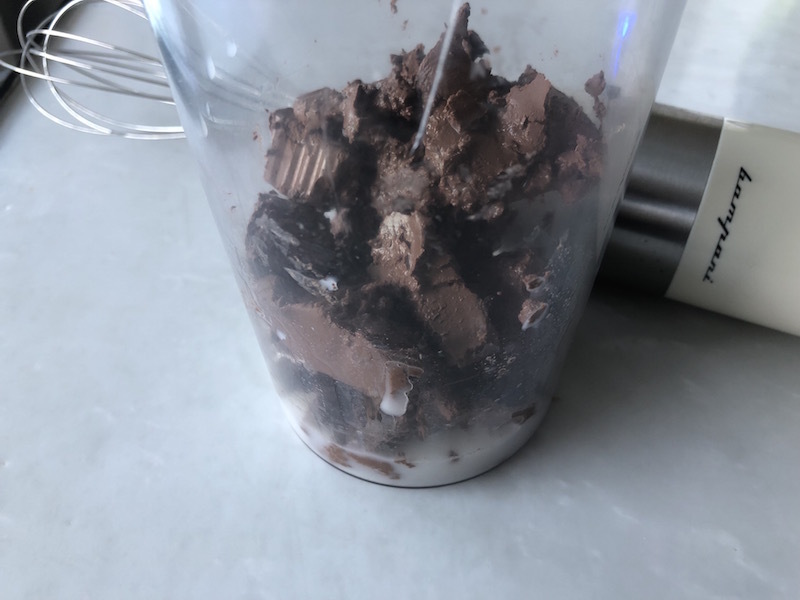 Today I share with you also the vegan version. 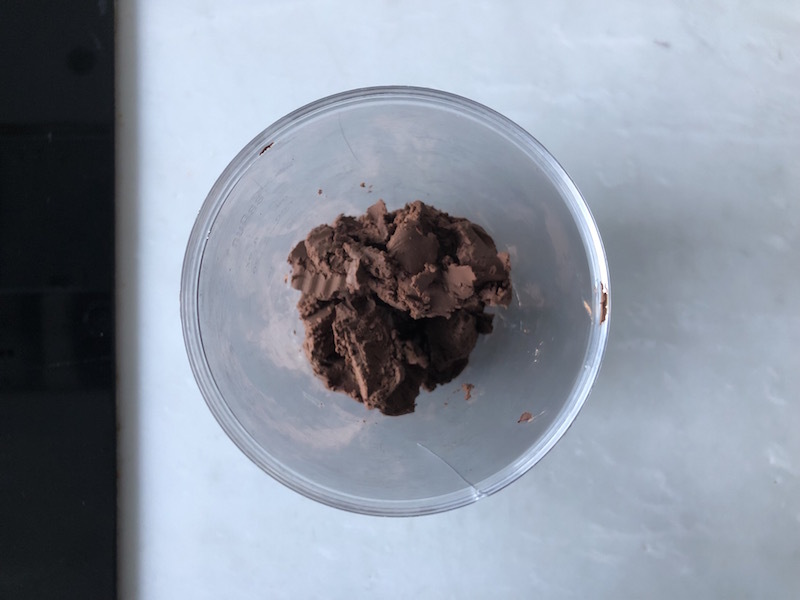 A night before chop the dark chocolate and put it in the glass of the immersion hand blender; bring 170 gr of water to a boil and pour it into the glass: blend the chocolate until it becomes liquid. 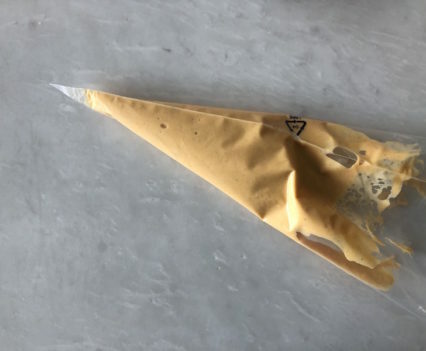 Store it in the refrigerator for at least a full night. 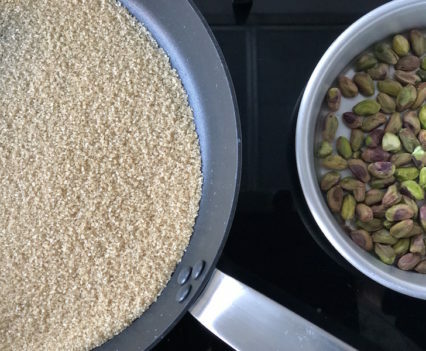 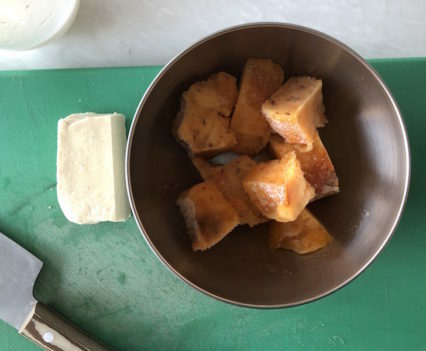 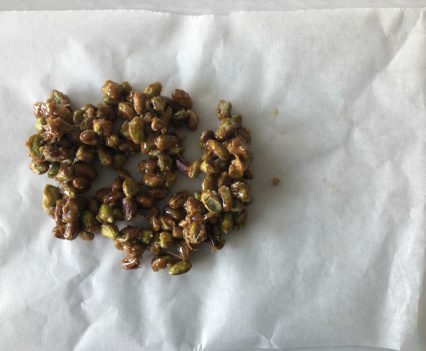 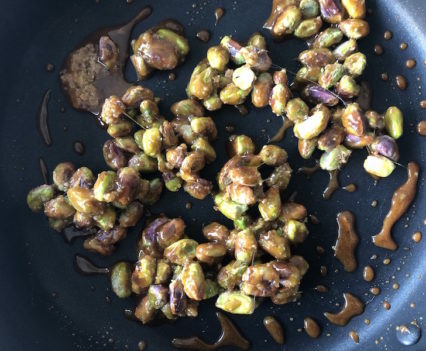 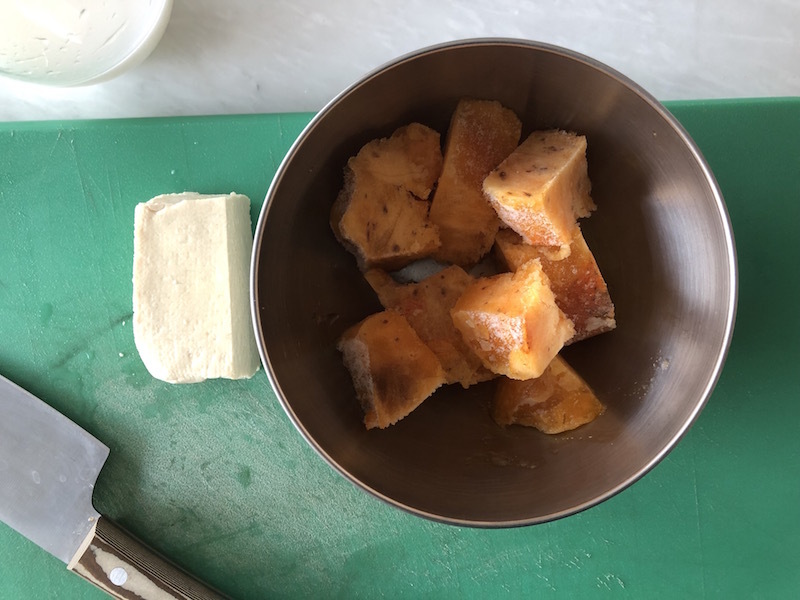 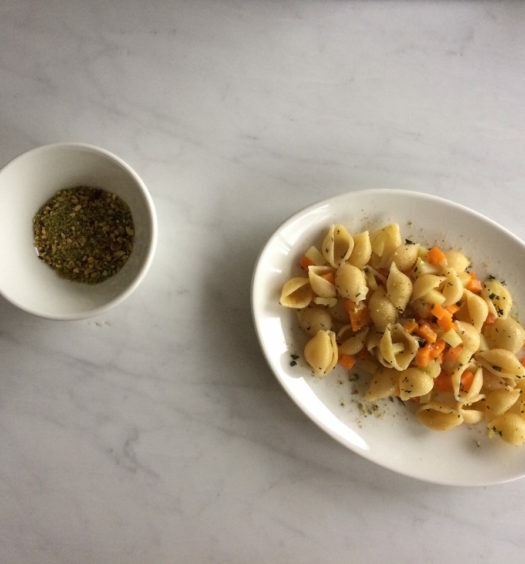 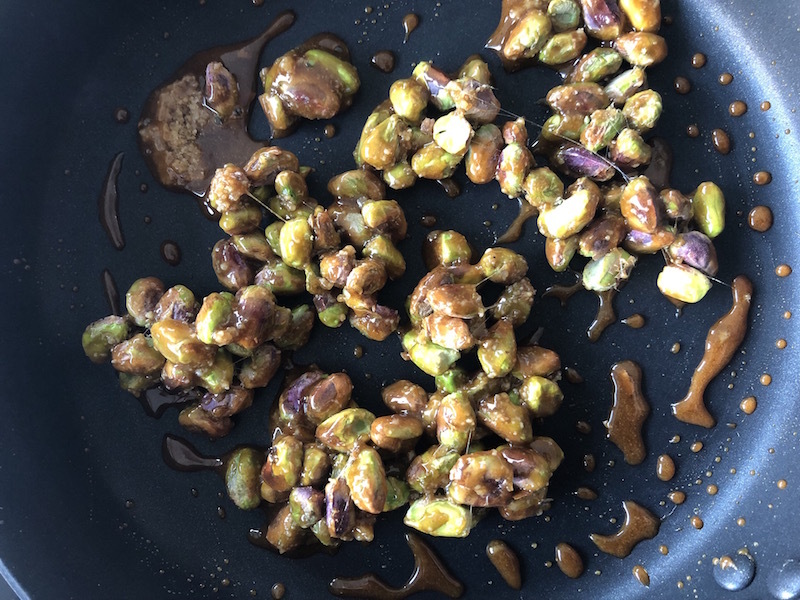 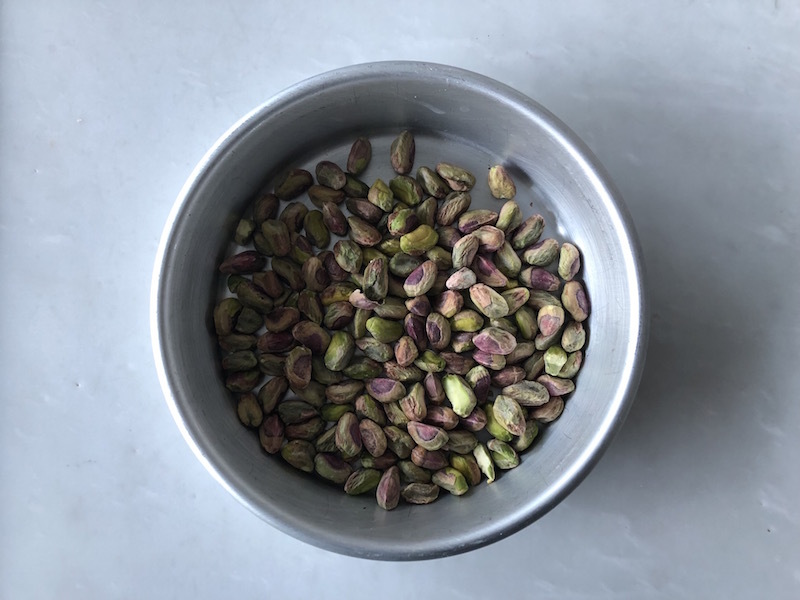 Pour the sugar into a pan and melt it with 1 tablespoon of water; when it begins to caramelize, pour the pistachio nuts and mix until they will be perfectly covered with sugar. 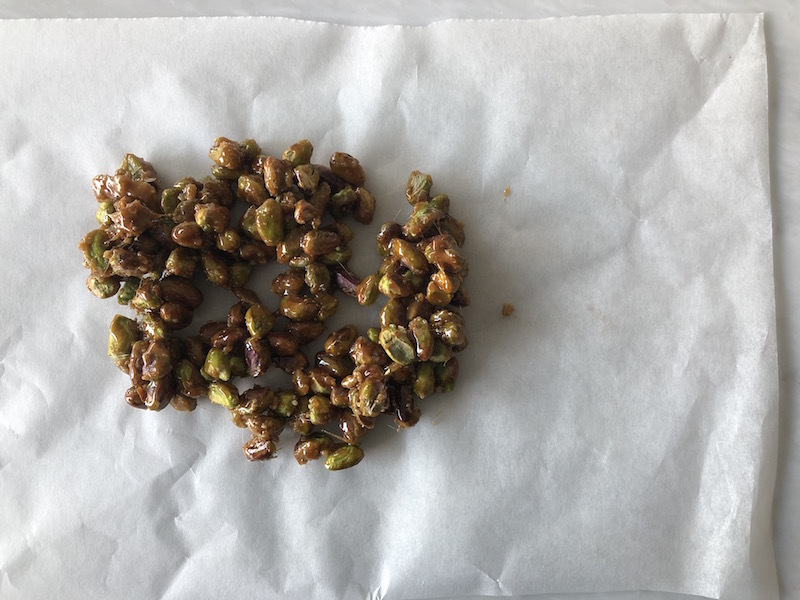 Put the caramelise pistachio nuts on a piece of baking paper and let it cool. 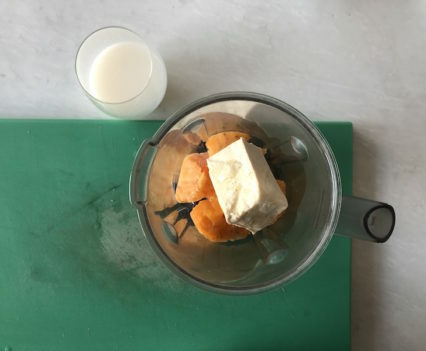 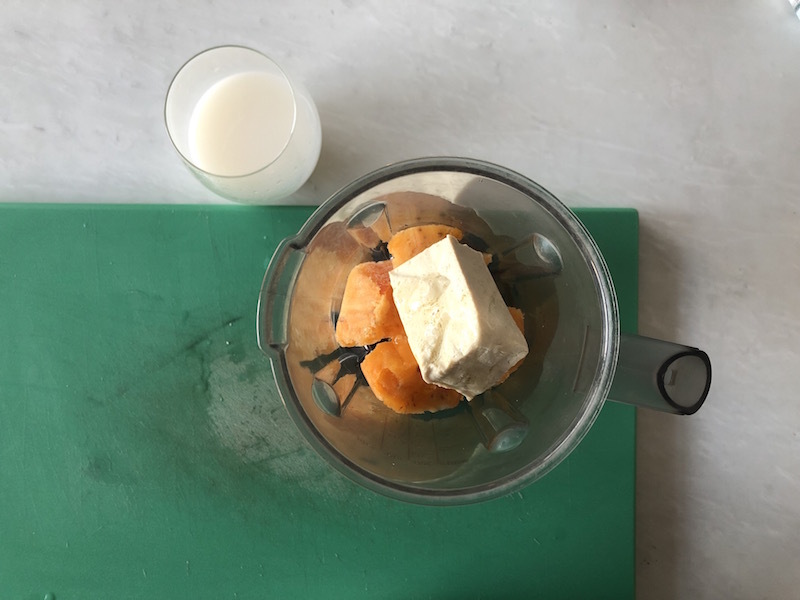 Blend persimmons, ricotta (or tofu for the vegan version), apple juice and rice drink till obtain a velvety cream. 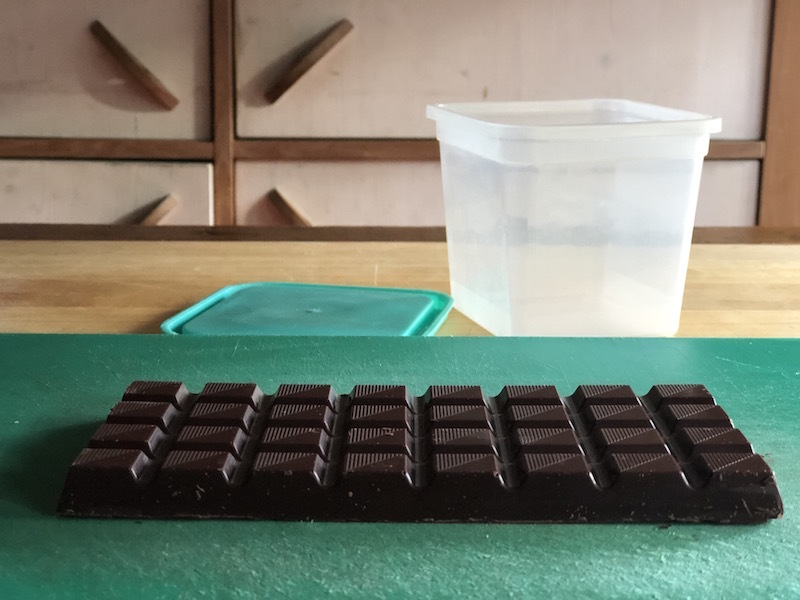 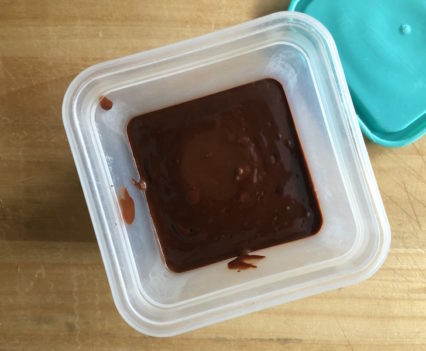 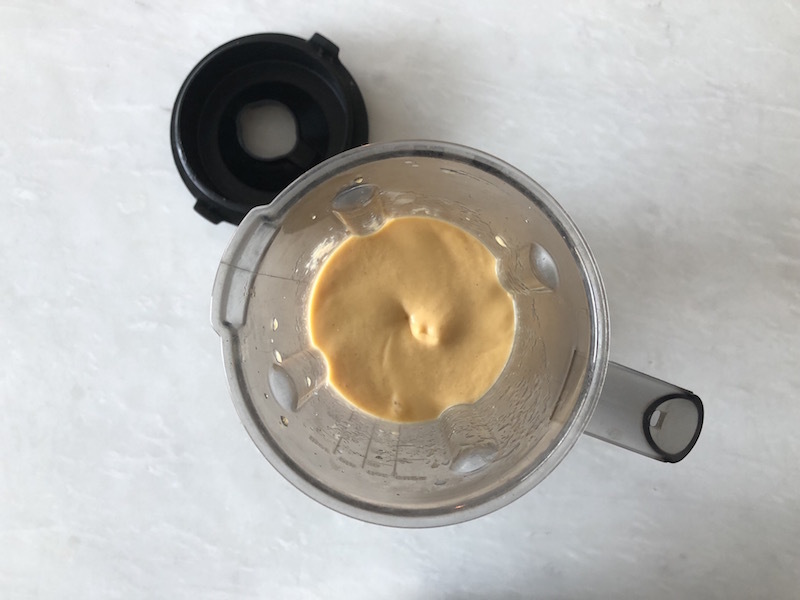 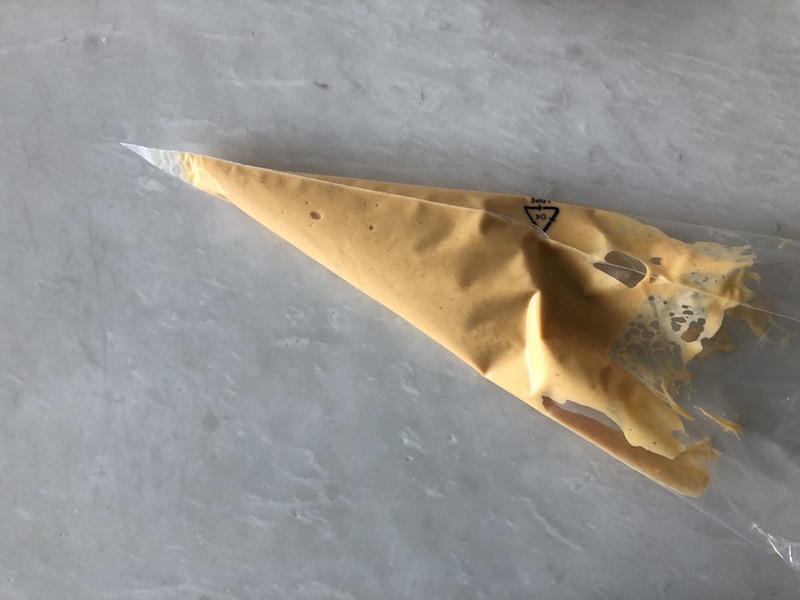 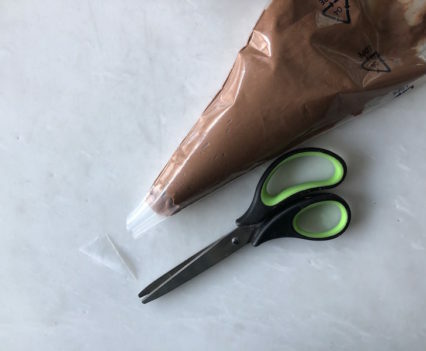 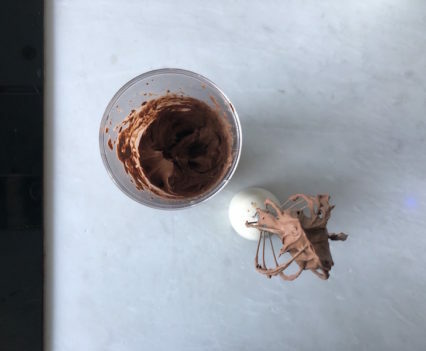 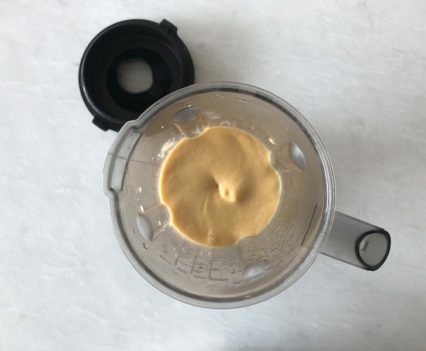 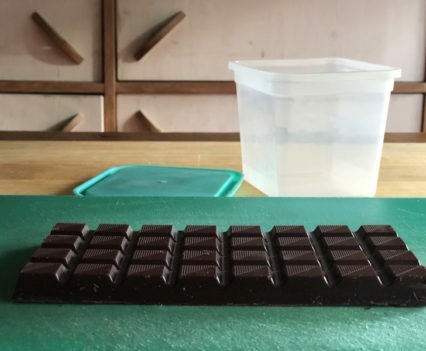 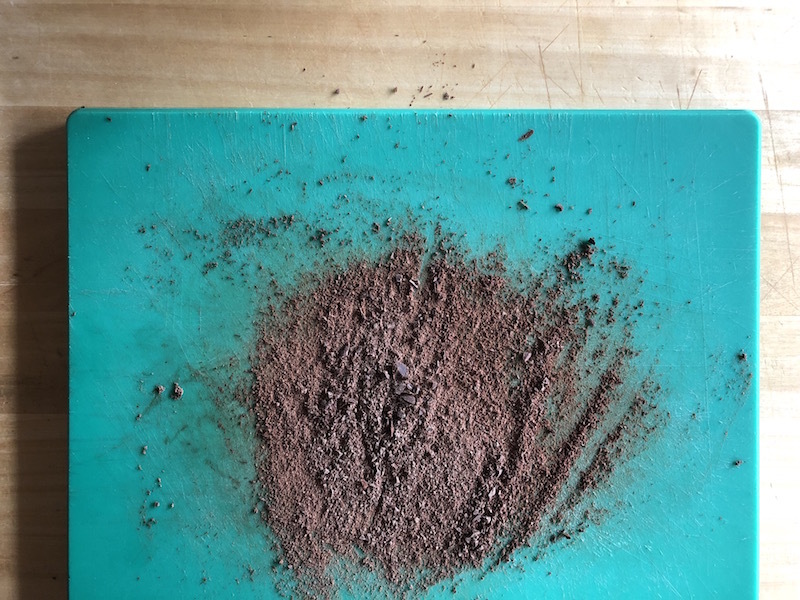 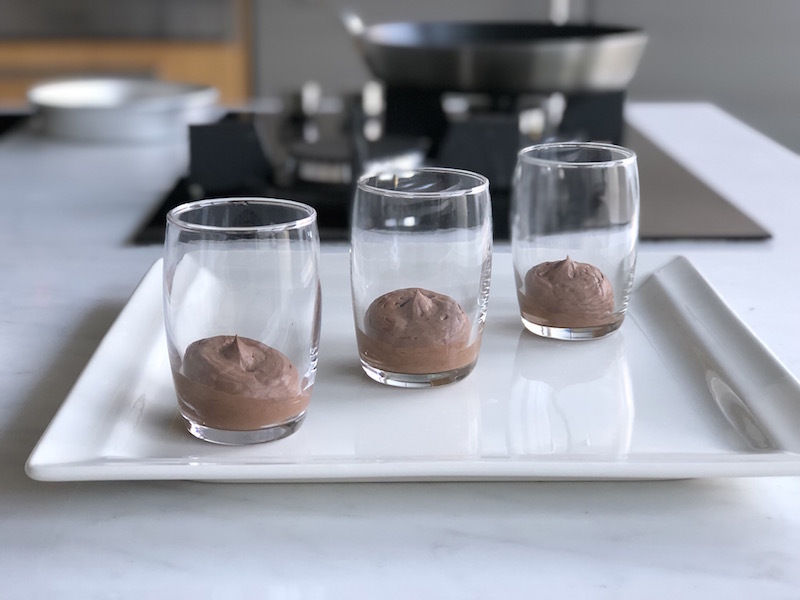 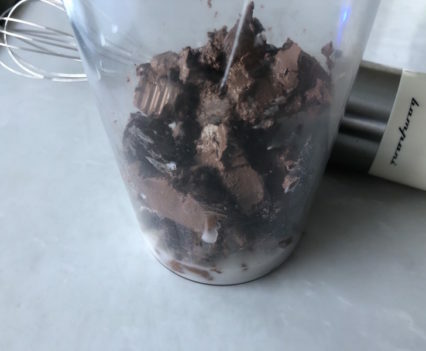 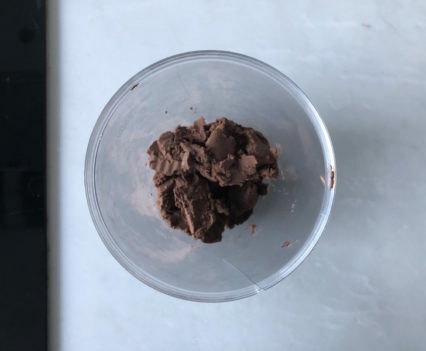 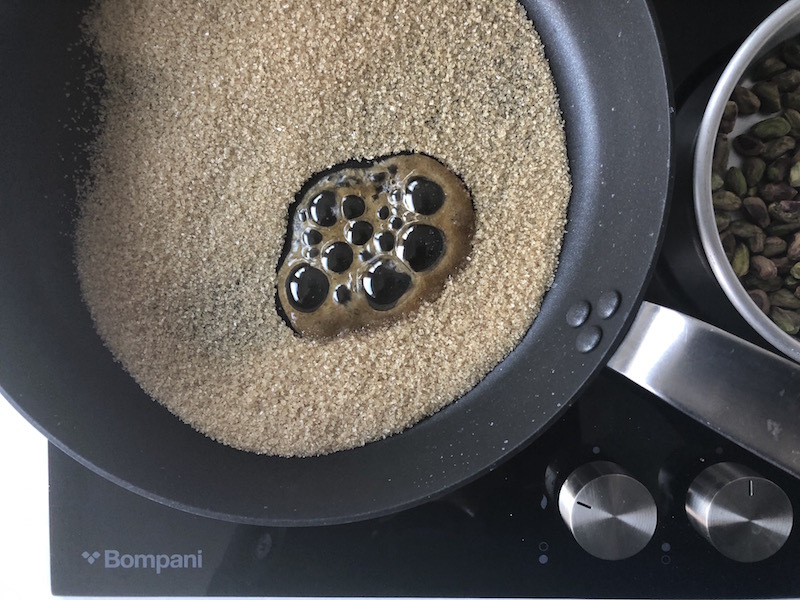 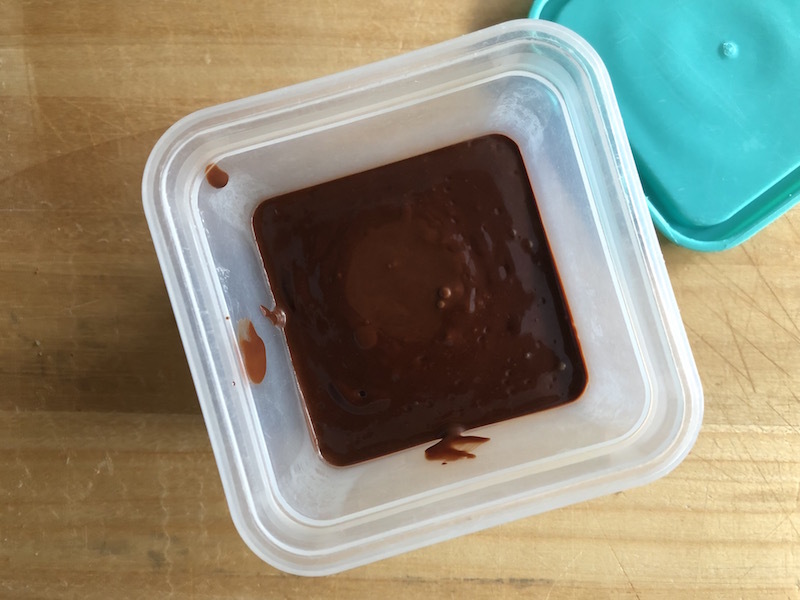 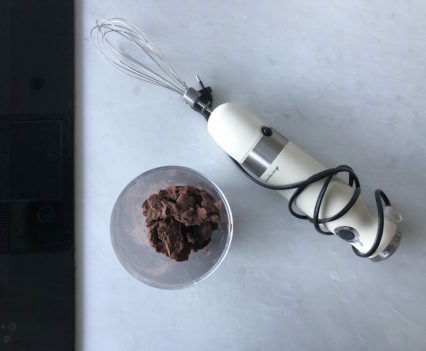 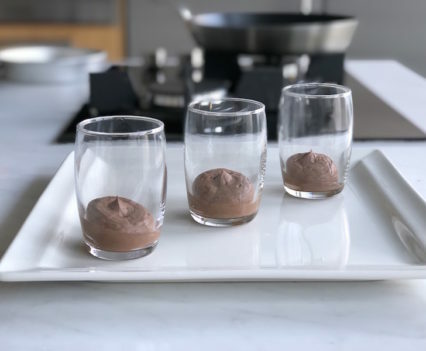 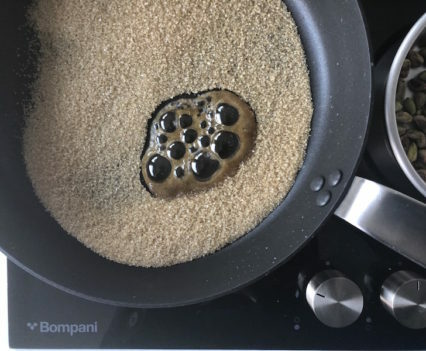 Take the chocolate from the fridge and blend it with some vegetable drink (rice, almonds or soy drink); add very small quantity of drink, till you will obtain a mousse. 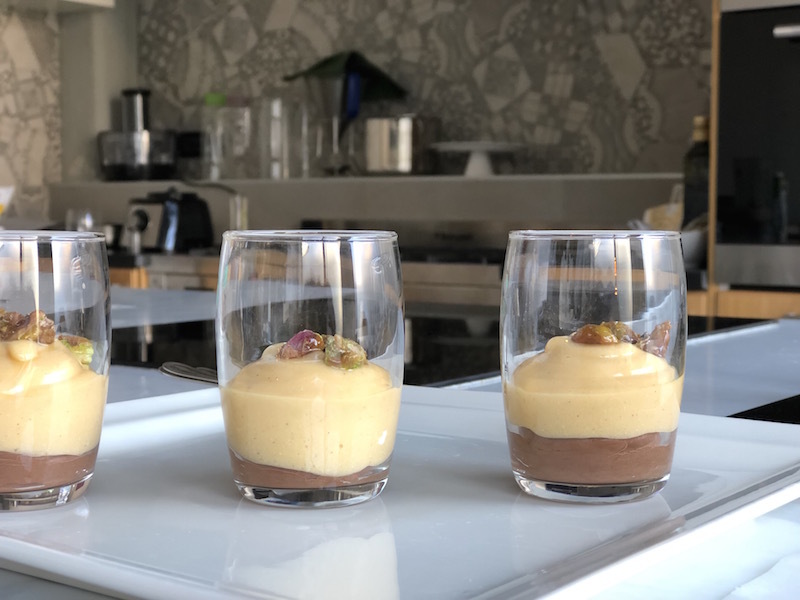 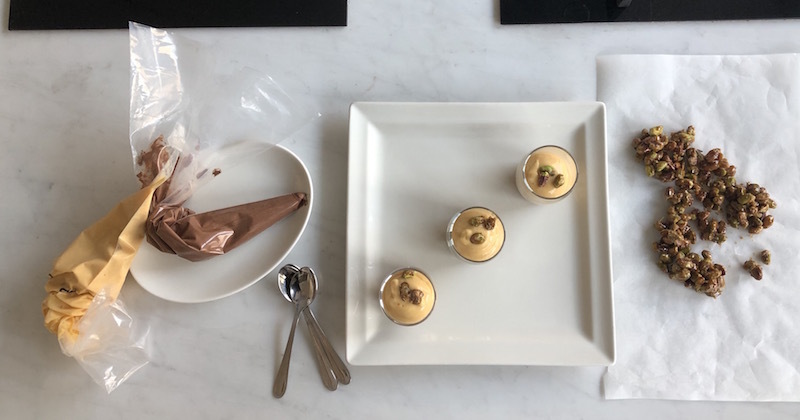 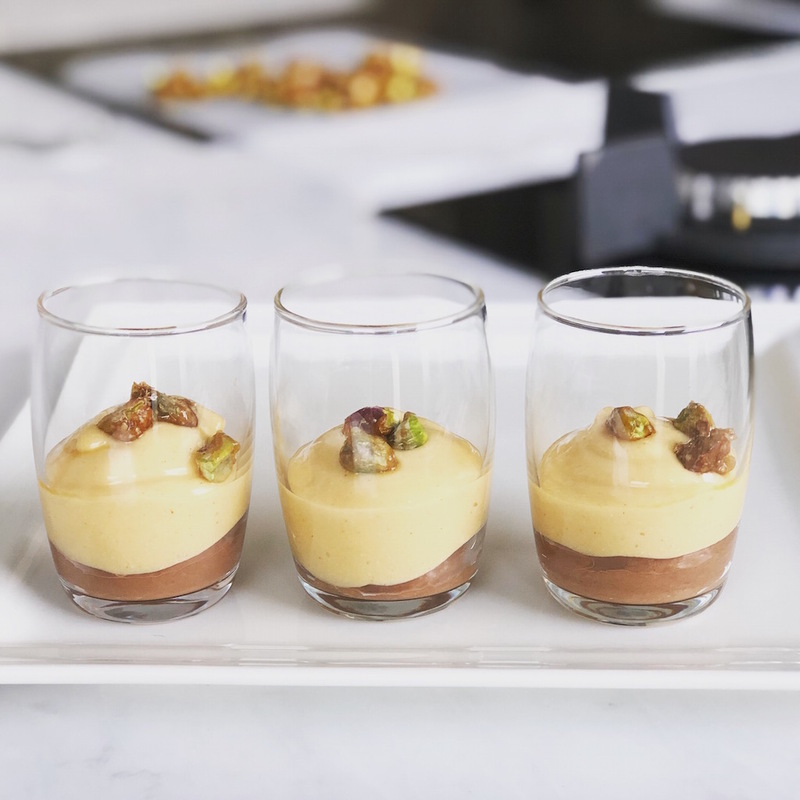 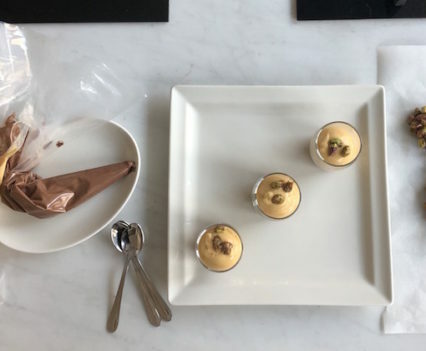 Fill transparent glasses with the chocolate mousse first, then with persimmon cream and finish on top with caramelise pistachio nuts.